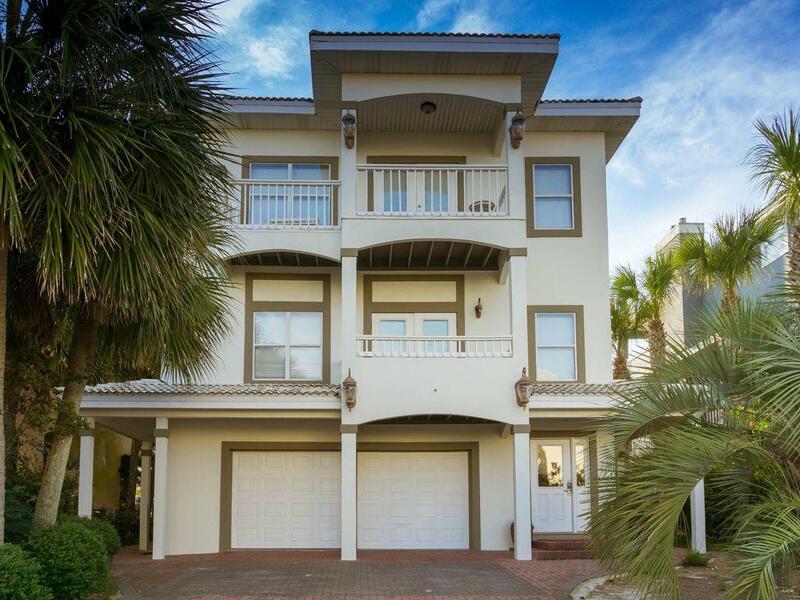 This Gorgeous 3 story 5 bedroom/4 bath Mediterranean style home is a Rental Machine! This home has a proven track record of producing revenue and a rental projection of $134k. 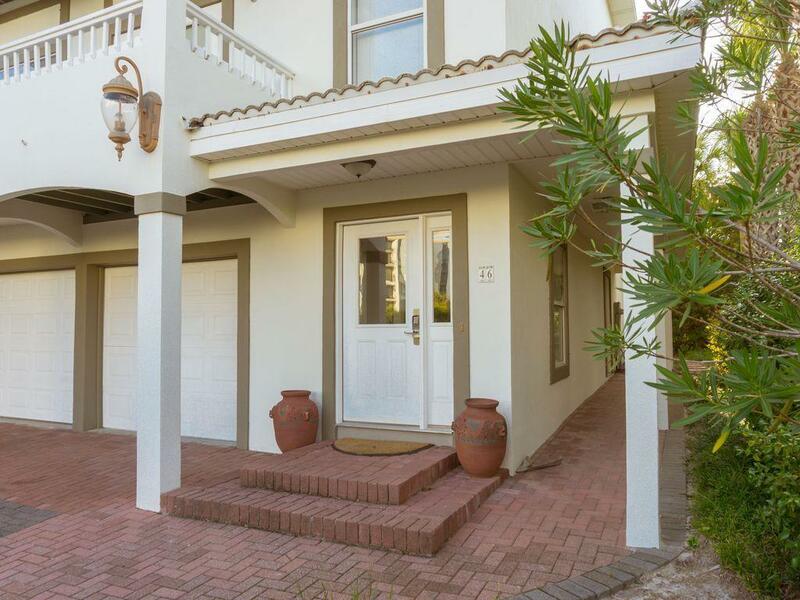 This home is situated only five houses from the entrance of Terra Cotta Terrace and is a quick walk to the sandy white beaches!. 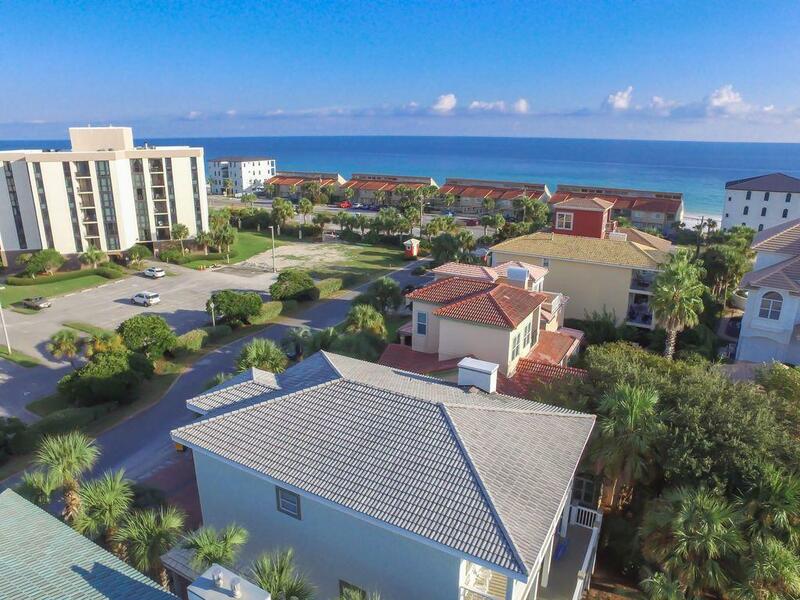 It comes fully furnished to make this your turnkey investment property or second home. Its ready! 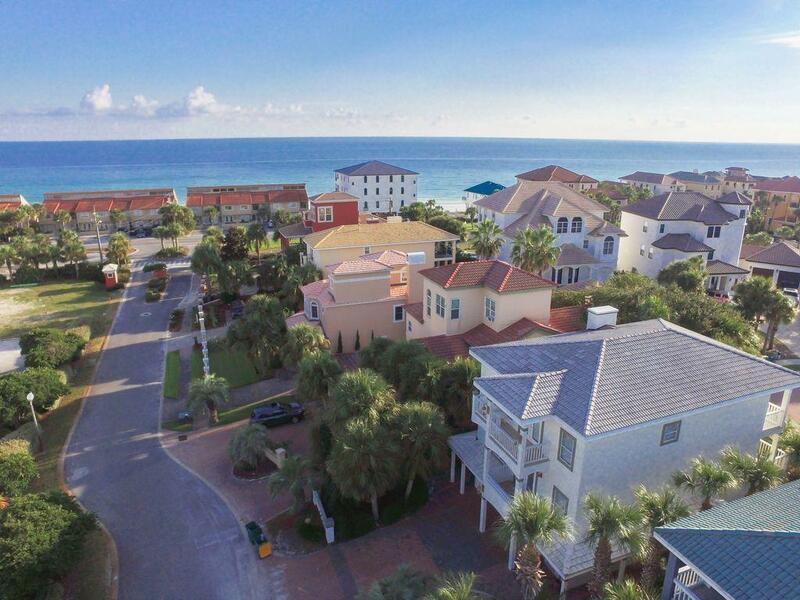 Terra Cotta Terrace offers Owners & Guests a private/deeded beach access, a community pool, and club house. Lot Dimensions 4356 Sq. Ft.